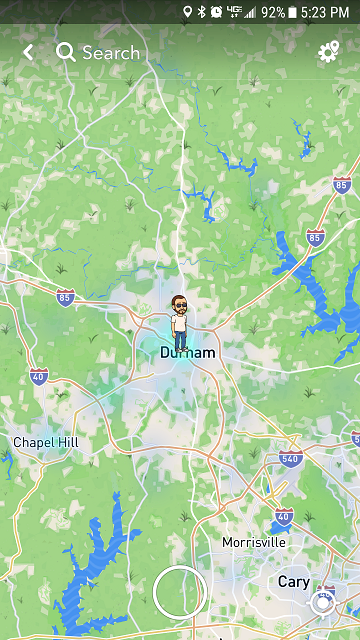 Is Snapchat Snap Maps Safe for Kids? 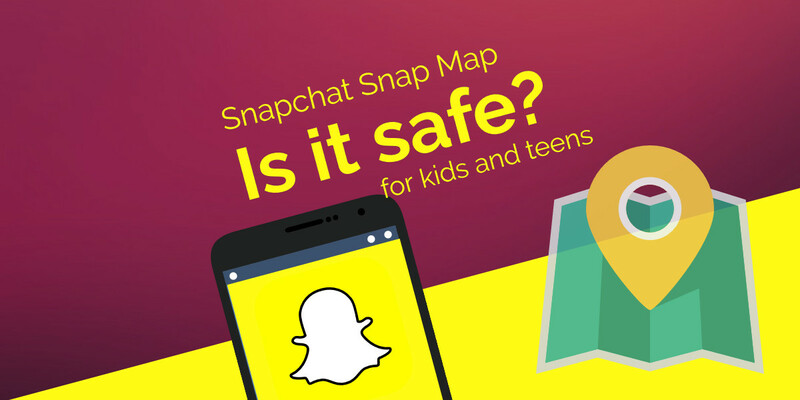 Home → Social Media → Is Snapchat Snap Maps Safe for Kids? 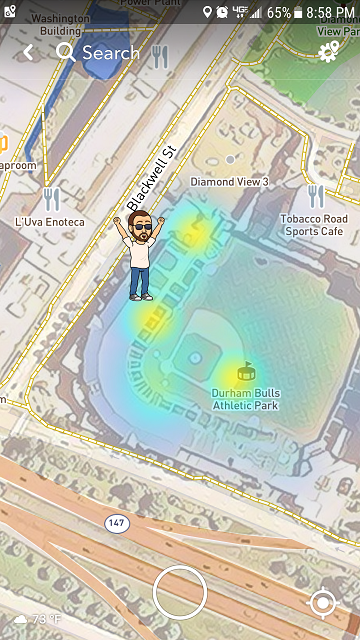 At a baseball game tonight I saw a teenage girl whose ex-boyfriend located her down to the seat she was sitting in because her bitmoji was displaying her exact location, and it made m wonder the same thing millions of other people are wondering: is this safe? If you are the parent of a teenager and they have a smartphone they likely have a Snapchat account and a couple of Instagram accounts. Their main Instagram account likely has 500 – 1000 “friends” (the other being a Finsta account). They probably chat with many of these friends via Snapchat and send each other snaps. Now they can share their location via the Snap Map. 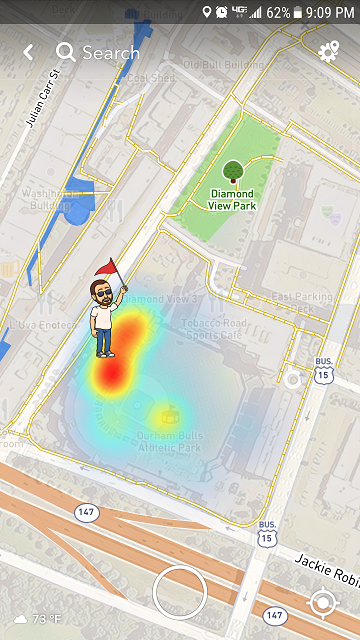 Is Snapchat Snap Maps safe? 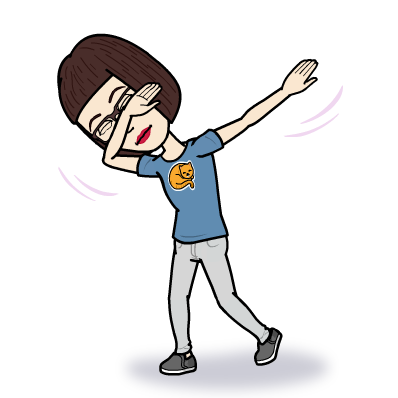 Since your child likely has a plethora of Snapchat friends, if the above requirements are met (and they have a bitmoji) all of them will instantly be able to see where they are, if they are home or not home, and likely have a good idea of what they’re doing. The Snap Map also displays their activities, such as sleeping, running, shopping or listening to music. While this information may be ok to share with a couple of close friends or even great to share with parents, there are many obvious reasons why it could enable stalkers or worse. I once wrote an article titled how to get your first 1,000 Snapchat followers. I only wrote the article out of curiosity, to see how many people would read it. I figured 10 or 20 people would read it. Instead, tens of thousands of people have read this article, almost all teenagers around 13 or 14 years old. At least I did put in the article you do NOT want random followers, but I doubt this discouraged anyone. Anyways, assuming only a fraction of kids actually Googled this, it is safe to say that hundreds of thousands of kids out there are trying to get as many Snapchat followers as possible. As a side note, the article is most read around 9 – 10PM. So, when you’re winding down and watching TV, some teenagers are sitting in their room, obsessing over how many strangers are following them on Snapchat, the vast majority of these followers being really weird people who send out Snaps that can’t be unseen. The feature is off by default. You can also open the Snapchat app and go to maps and put your app into “ghost mode”. When location sharing is off on your mobile device, your location can’t be shared. Alternatively, you can choose select friends to share your location with. Users can still anonymously post to “our stories” if they have something that the world must see. Another good resource for this kind of stuff is the Snapchat Privacy page.